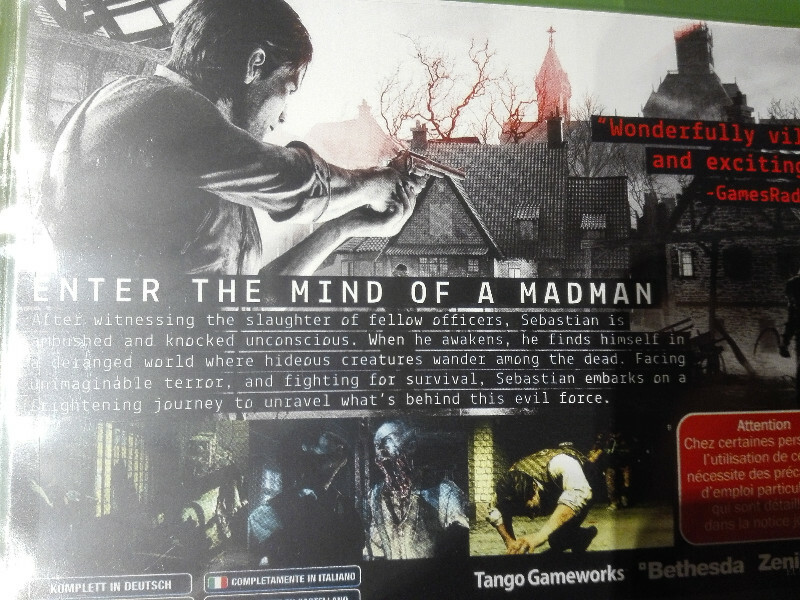 The Evil Within für die Xbox One Kaufen! 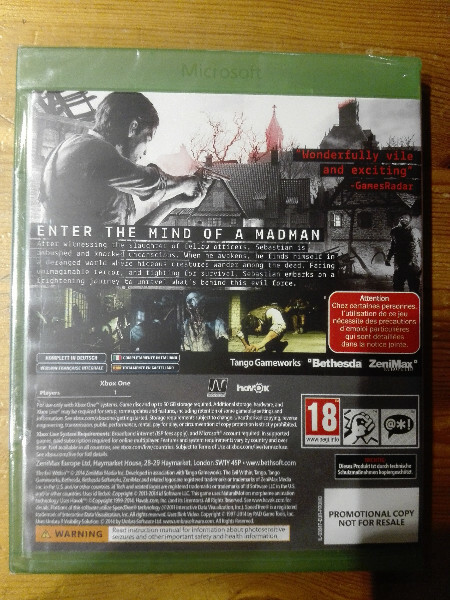 Verkaufe hier das Spiel "The Evil Within" für die Xbox One. 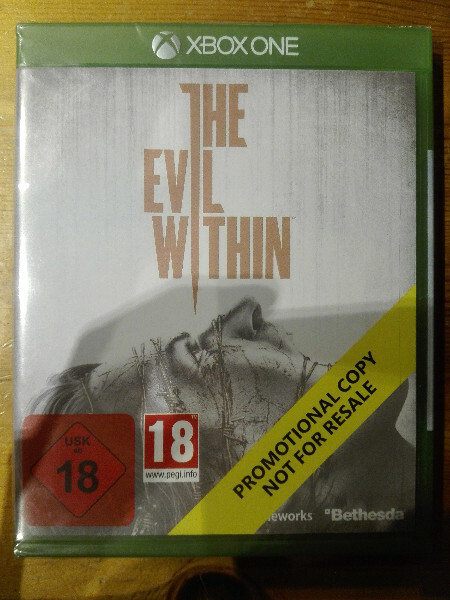 Es ist noch original verpackt (eingeschweißt) und daher absolut neu! (es ist ja noch eingeschweißt, daher weiss ich nicht genau was drin ist). After witnessing the slaughter of fellow officers, Sebastian is ambushed and knocked unconscious. When he awakens, he finds himself in a deranged world where hideous creatures wander among the dead. Faring unimaginable terror, and fighting for survival, Sebastian embarks on a frightening journey to unravel what''''''''''''''''''''''''''''''''s behind this evil force. Das Spiel ist "USK ab 18"!